Calico rose rip rap features large stones of brown and pink hues. 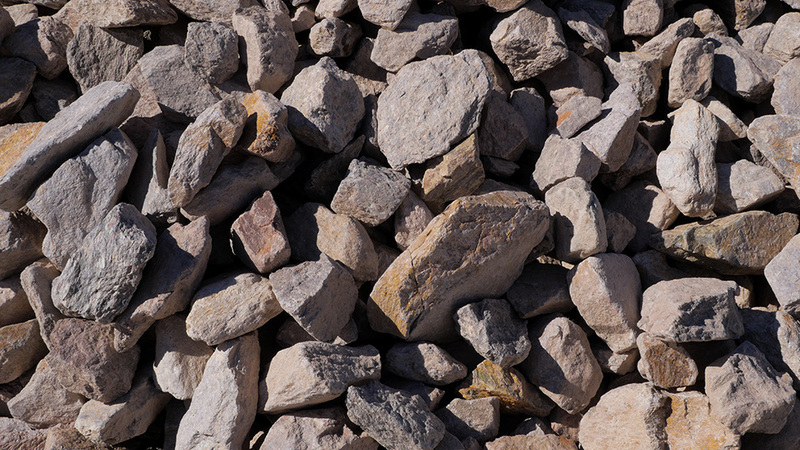 They are efficient for errosion control strategies and can even be used as decorative accent rocks. 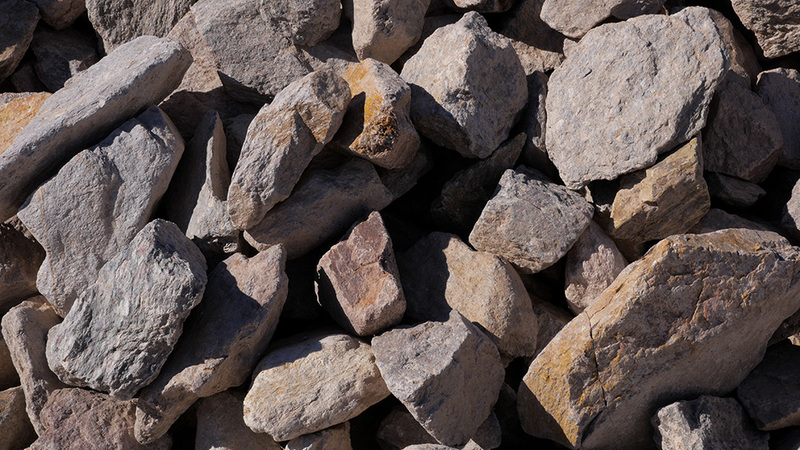 The rocks are sourced from right here at MDI Rock from deposits of Schist. The larger stones can be seen gilding the MDI Rock building.